Bachelor party comes in a picture when two people are about to tie the knot. In short, it’s time to make the last days of your bachelorhood more happening. The most important thing is where you could have your best bachelor or bachelorette party; let that party be from a groom’s side or from a bride’s side. 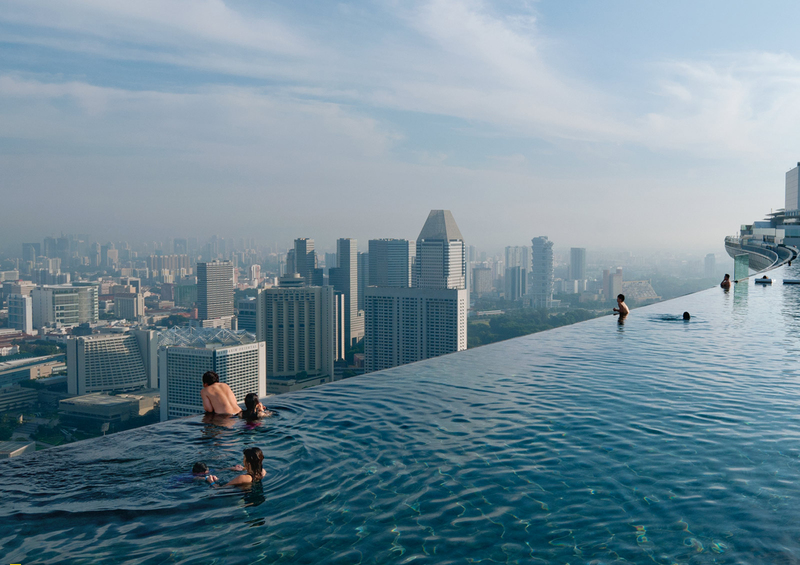 Here are some 10 best Bachelorette and bachelor Party Destinations you should explore once. 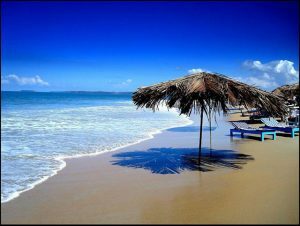 Goa, an ultimate Bachelorette party destination. The theme for Goa destination should be a hippie style Bachelorette. 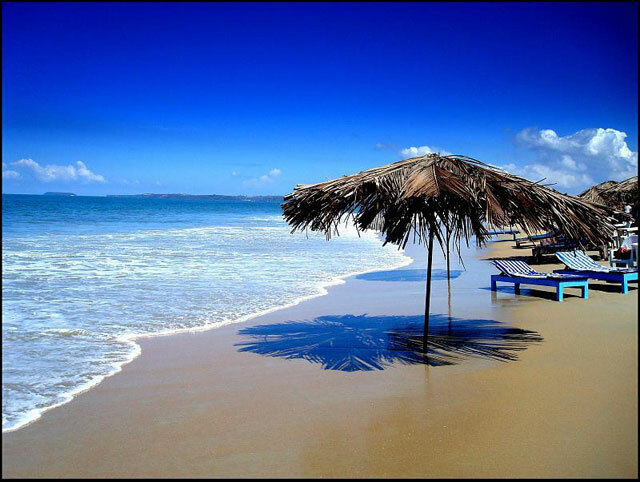 Goa has everything when it comes to party all night, casinos, beach parties, Luxurious resorts and nightclubs. The beach paradises will be a perfect place to live your bachelor hood’s final moments. Kerala, lose yourself in the arms of Nature. 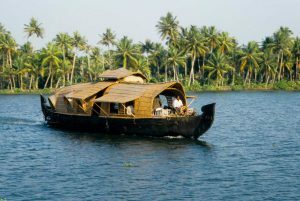 Kerala is the place for backwaters, beaches and islands. What is special for the bride to be: One must experience the various spa treatments which includes Ayurvedic Massage and Therapies. Kerala is a place where you can enjoy your bachelorette in the most peaceful land. Andaman Island, which completes in two names, i.e. Beaches and Barbeques. 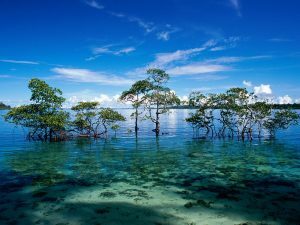 You should definitely get to Andaman Islands where you can enjoy the vast variety of serene beaches and explore the colorful marine life and corals. These are things that make Andaman one of the best bachelor party destinations in the south. 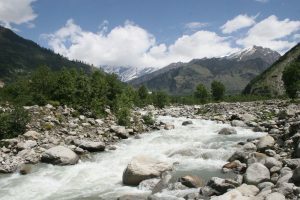 Manali, a combination of adventure and party destination. And when we think of Manali, we recollect the most famous Bollywood party song Manali Trance. You would be thinking whether your bachelorette will turn out as the song been picturized. But it would be much more than that. Manali is a very happening destination, which offers activities like trekking, rafting and snowboarding. It is one of the best places to have your wicked winter bachelor party. 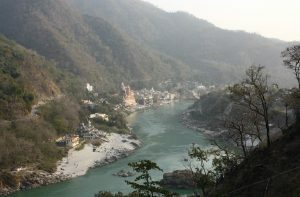 Rishikesh, which is an adrenaline pumped bachelorette. It includes camping, hiking, trekking, white water rafting, rock climbing and so on. So this bachelorette would be the most adventures where you want to have the fullest freedom in your life. Udaipur celebrates the bachelorette in a royal style. 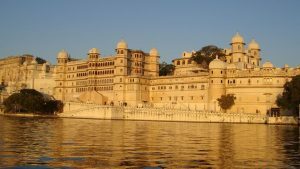 Udaipur is indulged with rich history and architecture. Udaipur would also give the bachelorette a royal touch when it comes to cuisines and the palaces around. Also, don’t forget to gift yourself a Prince majestic wedding present. Mumbai, celebrate with the stars. Mumbai is said to be the place of India NYC. The fastest city of India, where people say you can’t turn back once you step forward. 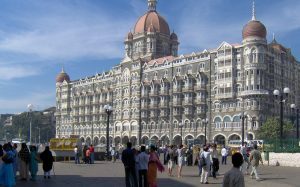 Mumbai has a range of all the packages of an incredible, evergreen nightlife, and of course, the all-time-favorite Marine Drive beach, would never run out of option and thus would make your bachelorette your most amazing experience. Bangkok, to describe it, it should be getting naughty at the nightlife and party kingdom. Bangkok is a paradise on earth to party till you fall and crawl on the dance floor. 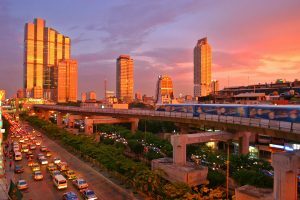 It has an ocean of opportunities like the finest things to shop, Thailand’s popular spa therapies, and the stupendous nightlife, which makes Bangkok a hot bachelorette destination. Istanbul, unravel the perfect blend of the West and the East. 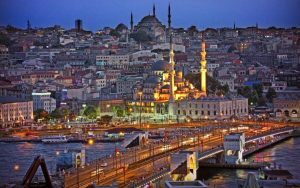 Istanbul has a very charming culture which provides the experiences of both the Western as well as the Eastern influences; Istanbul is a beautiful place for all girls’ vacation. You should not forget to explore the shopping at the Grand Bazaar and also classic boutiques for those stylish Turkish attires. Also experience the private yacht cruise on the Marmara Sea. So, now you know your bachelorhood destinations. Are you one of those bachelors to explore these destinations? Or you miss yourself to be a bachelor! !